Proclaim the Gospel of Jesus Christ. Live in obedience to His commands. 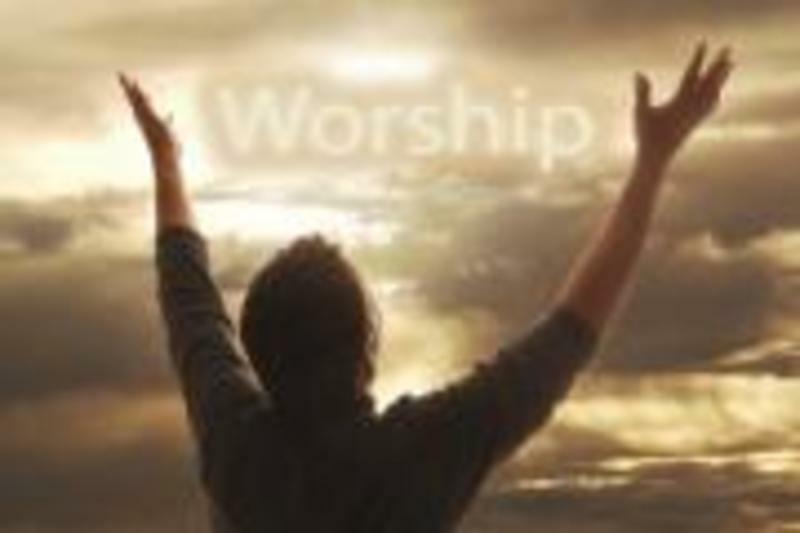 Worship together to give praise to our Lord and Savior, Jesus Christ. Serve others in our community and world. Come and join us in our mission! Knight Life Community Youth Group meets every Sunday evening 6:00-7:30 at The Community Cup. The meeting is weekly with monthly events for fun and service sprinkled in. If you would like more information, please contact Pastor Rachel at 570.265.5575 or email to towandapastor@yahoo.com. Do You Know Jesus Personally? Do you have a personal relationship with Jesus Christ? If not, or you're not sure, click here to learn more about trusting Jesus through faith, or contact Pastor Rachel at towandapastor@yahoo.com. Audio recordings of recent sermons can now be found by selecting the "Sermons/Tidings" tab.